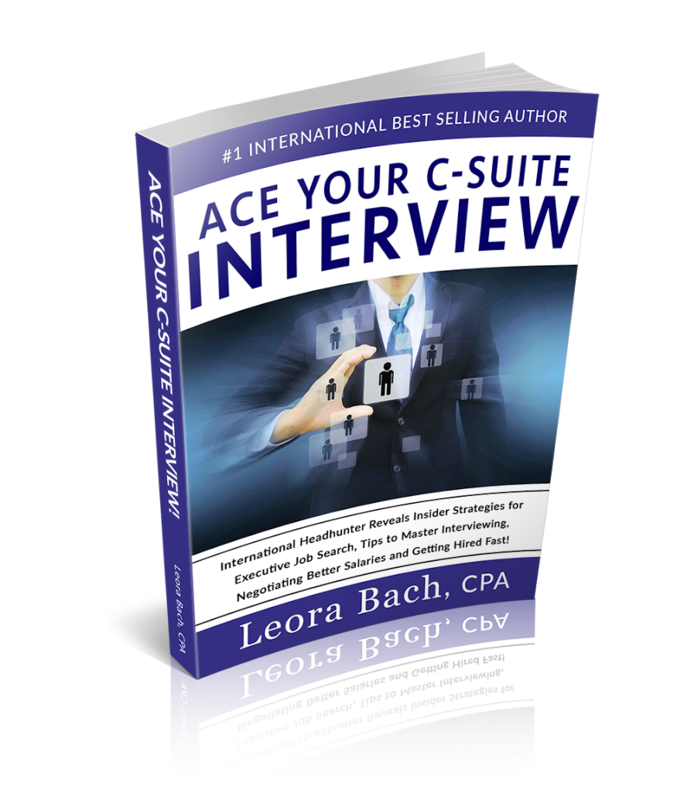 About Leora Bach | Bach Associates Inc.
As a Career Coach & Strategist, Best-Selling Author, Business Owner and CPA, I bring more than 25 years of strong business acumen, Executive Search experience and a passion for helping senior Professionals up-level their Careers and excel in the corporate environment. Conducting more than 20,000 interviews, and coaching dozens of senior executives, has given me unique insight into how “superstars” perform at top level and quickly become “stand-out” Candidates on the most selective and exclusive shortlists. There are no accidents when it comes to success. There are traits and specific things that they do. Few, if any, are naturally blessed with being great from the get go. Most have carefully honed their skills and those skills make them look effortlessly competent and completely comfortable, even in the most stressful interviews and situations. Assisting Candidates become “unstuck” and address overwhelm. Helping Job seekers that have been out of the Job Market for many years get acclimated to what they need to know to successfully re-enter the market, well prepared and confident. Helping Candidates negotiate Salary increases both internally (usually in conjunction with a Performance Review) and when accepting a new position. Preparing Candidates to successfully prepare for a Performance Review in a way that makes it impossible for their boss to not give them an increase in salary and a great review. Addressing the problem of ageism with mature Candidates who believe that they can’t get a job. We “blow away” the concept of ageism and replace it with an admirable list of incredible expertise, accomplishments and corporate successes. Helping new Employees successfully ‘Onboard’, so that they are immediately comfortable with quick successes and garner great reviews right out of the gate. How to hone Leadership skills and become the kind of leader that is held up as a role model for others in their Company and much, much more. There is not an aspect of Career Coaching, Strategy, Transition, Performance Review and Leadership Development that I have not had experience in. 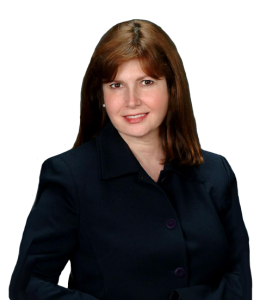 If you would like to find out more about working with me, please contact me.